The most reliable data were used in the IRL Health Assessment. The final IRL Health Assessment analysis used water quality data provided by the SJRWMD and SFWMD. The seagrass aerial extent and seagrass transect length data were obtained for all available years from the SJRWMD and the SFWMD. Summer collected seagrass survey data, i.e. maximum length of deep edge, was provided for each transect from 1994–2016. More than 3 million records were acquired, processed, and triaged prior to populating the database for mapping and analysis. The period of record chosen for the water quality parameters ranged from January 1, 1996 to December 31, 2016. It takes about 6 months for the regulatory agencies to quality assure and release the annual data at the end of the year, which is why we are releasing 2016 data in 2018. We will start gathering the 2017 data from the agencies in 2018 to be released in 2019. Scoring the lagoon’s health was done by comparing actual water quality and seagrass measurements with the regulatory target. The difference between the targets and the actual values was calculated for each indicator and placed into score categories. 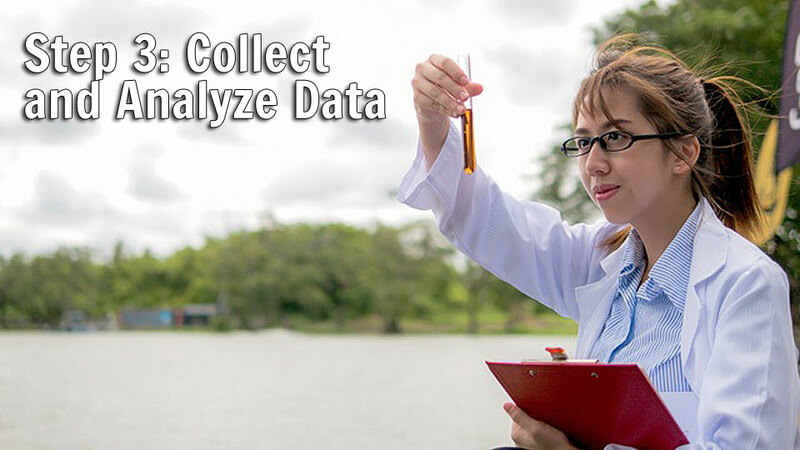 (See offsets calculations here) Scores for the four water quality indicators (nitrogen, phosphorus, turbidity, and chlorophyll-a) were averaged into Water Quality Scores. The seagrass scores were used for the Habitat Scores. There are two categories of failing scores (< 50 and 50–59) and two categories of poor-average grades (60–69 and 70–79). Meeting the healthy target is considered to be in the good category (80–89) and conditions are very good (≥ 90) if the region is better than the healthy target. Where “No Data” is listed, there was no longer any water quality monitoring conducted.